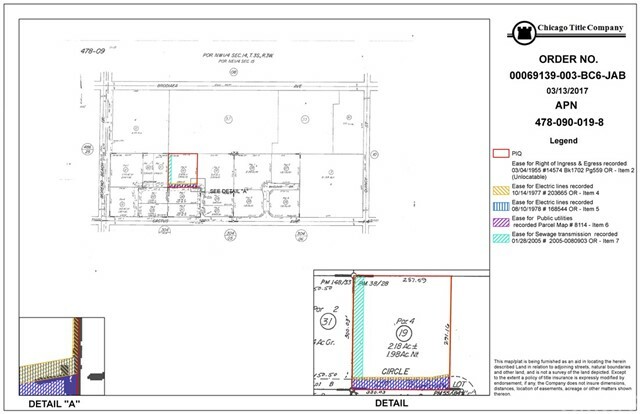 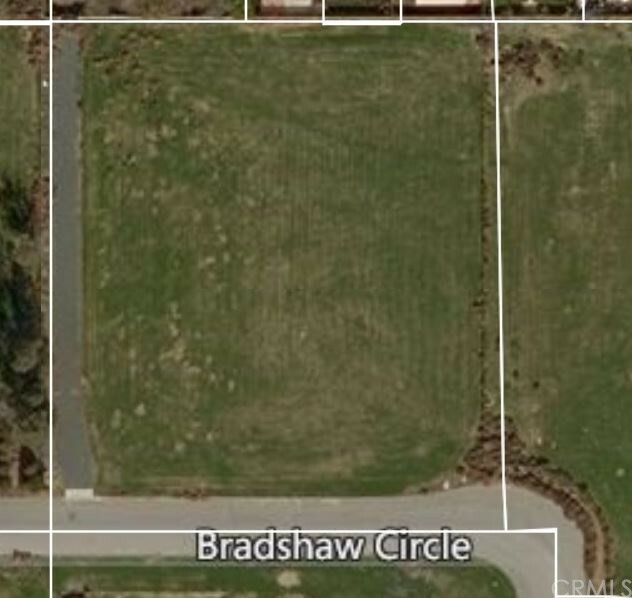 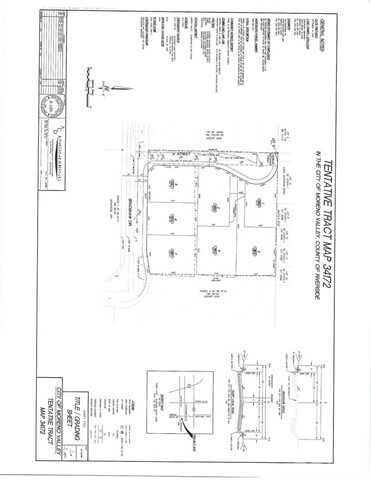 2.18 Acres of Land Zoned for 5 Units per Acre. 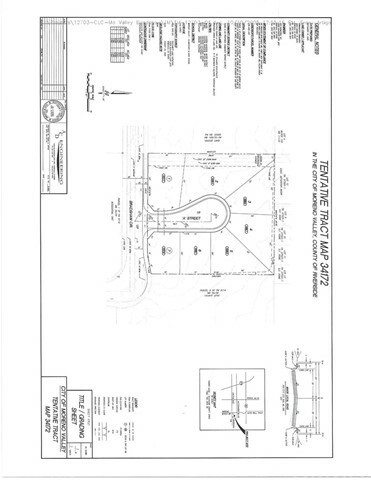 The parcel is flat with utilities in the street. 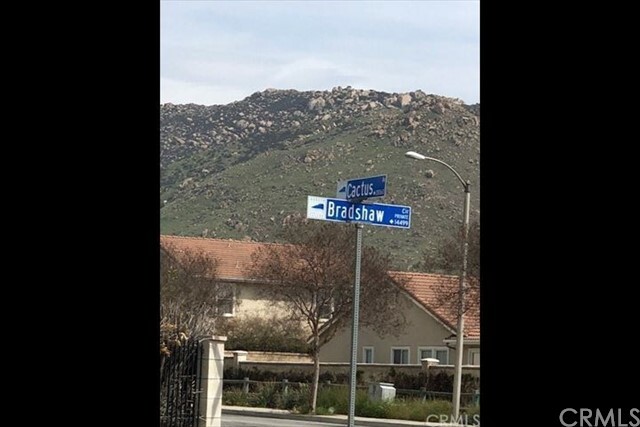 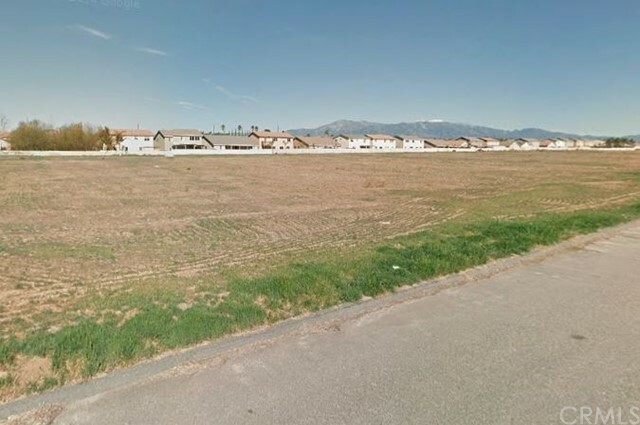 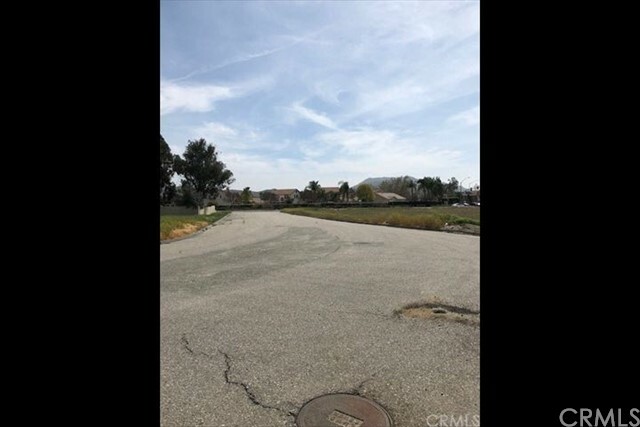 Located in the Rancho Belago area of Moreno Valley – a fast growing community known for its newer homes and shopping centers.